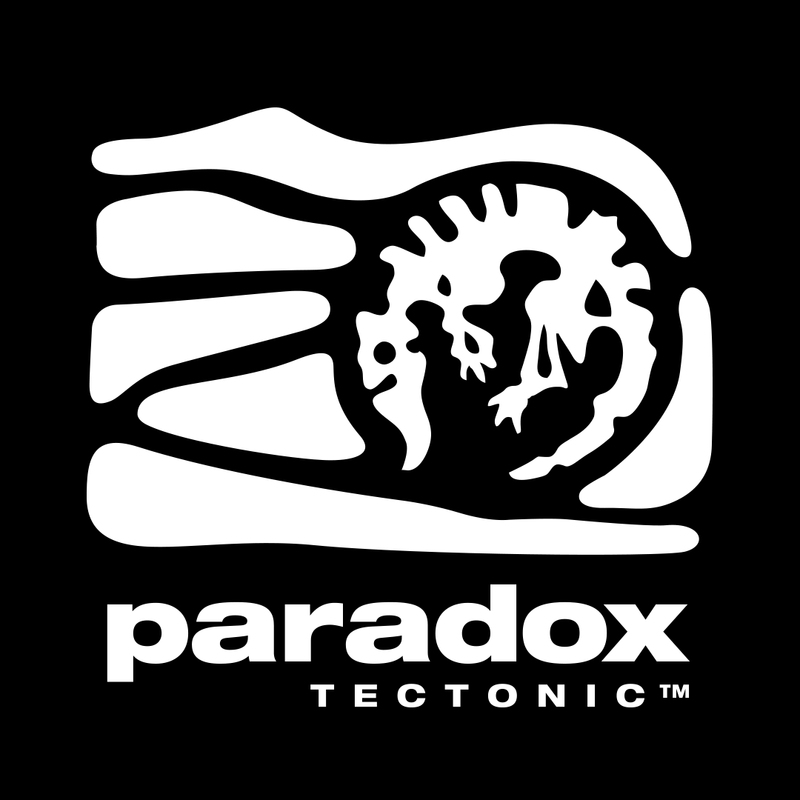 Gamasutra - Get a job: Paradox Tectonic, Sucker Punch Productions, and more are hiring now! 4L Games is looking for a Game Producer to join us. This person will be passionate about the Video Game industry and will work within a fast-paced environment, managing the team and ultimately will be responsible for the timely delivery and final quality of a thrilling stealth game developed for consoles. Sucker Punch is currently looking for a passionate UI Artist for our upcoming project. You must be capable of adapting your style to Ghost while creating and designing features. The ideal candidate will have a desire to create UI that is highly functional, easy to use, and of course beautiful to look at! XSEED Games is looking for a full- time Community Coordinator to join our team. The Community Coordinator’s primary responsibility is to support executing marketing initiatives with the objectives of maintaining and growing player base in every game title community. This is an entry to mid- level position and industry experience is preferred. Giant Enemy Crab is looking for a full-time Gameplay Engineer to work on its upcoming session-based multiplayer FPS Due Process. This role is looking for a dev with 3 or more years of experience using C# or other C based languages, an understanding of architectural design patterns, and proven experience writing highly-scalable code with tests. Strong Unity experience and experience or interest in playing multiplayer FPS of MilSim games are plusses as well.